1999 BMW M3 Convertible in Estoril Blue Metallic over Light Grey and just 3,793 miles from new! This M3 Convertible has been part of an enthusiasts collection, stored indoors and adorned with an extensive list of 'Dinan' and other top quality performance parts including a close-ratio 5-speed manual gearbox. 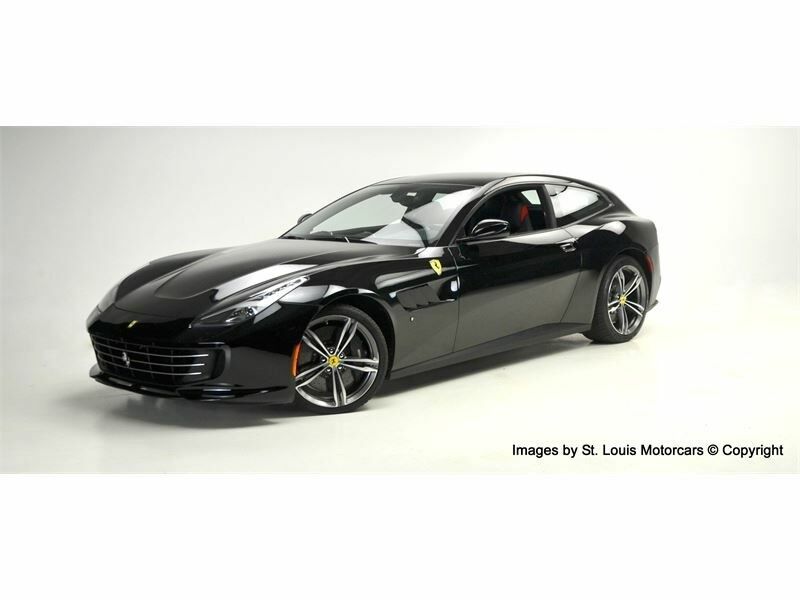 Please call a member of the St. Louis Motorcars Salesteam on 636.489.3788 for the details.